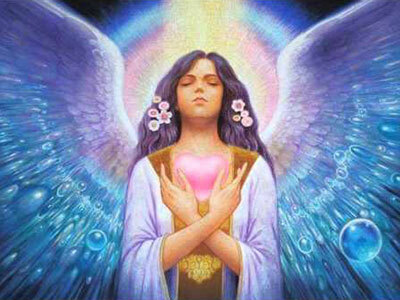 Working with the beautiful Angelic realm and Lady Venus heal and expand your heart. 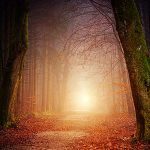 Each person is unique so quite often I work with a combination of energies and healing methods to help you achieve the best possible outcome for your Higher Self. Available face to face in my Healing Sanctuary in Poole and over telephone and Skype. Contact me today to arrange your Orbs of Love Healing Session. How does Orbs of Love differ from other healing modalities? All healing modalities come from the Source of God and are encoded with the frequencies of Love. The beauty of the Orbs of Love are their simplicity and grace. As I bring the Orb through my heart and surround you with the Orb, the consciousness of the Orb gets to work gently and effectively knowing exactly where there is an imbalance in the energy field. I simply hold the space and vibration and act on guidance intuitively if I need to bring in additional focus and attention on any chakra or energy field. How might I benefit from an Orbs of Love healing? The Orbs work gently yet deeply to help you release and also to bring you back in alignment with your Divine blueprint, helping you to surrender with grace. So any imbalances and resistance to love through limiting belief patterns are effectively cleared, raising your vibration so that you feel and embody more peace, love and your personal Soul’s truth. It is a truly beautiful, deeply peaceful experience. Your energy field may be described as silky smooth and clear afterwards. Venus is known as the Planet of Love. As our vibrations on Mother Earth have been rising, a number of Venusian Light beings, have chosen to reach out to us to support our Ascension process. As an act of Divine service they have gifted to us ‘Orbs of Love’. These Orbs carry the purest vibration of unconditional love that we can assumulate at this time.  They are a holographic field of Light consciousness that when placed around you clear away dense heavy energy from the lower levels of 3D and 4D consciousness, allowing a cleansing and a reawakening at a cellular level. This allows you to experience more unconditional love, peace and grace in your life. I had the privilege of being initiated in June 2016 that required a calibration of my heart and energy centres to be able to hold these high frequencies of Light and Love. The Archangelic Hierarchy of Venus that includes Archangel Hanael and Anael, have come forward to be caretakers and guardians of the Orbs of Love to ensure their safekeeping and proper use.